Welcome home, pardner! We’ve been waiting for you here in the town of Sanctuary. Take your boots off and sit a spell. Ex-Marshal James Anderson lived a quiet life with his wife and daughter. One black day that life was shattered by a fancy-dressed, greed driven land baron intent on plowing down his farm to make way for the railroad. Now Anderson’s driven by revenge, which he’ll exact in a spray of gunfire. Get ready for the good, the bad, and the even worse. 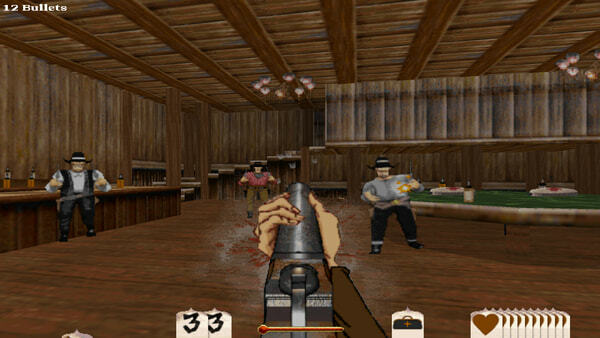 As Marshall James Anderson, you’ll face a horde of ornery, gun-slinging outlaws. 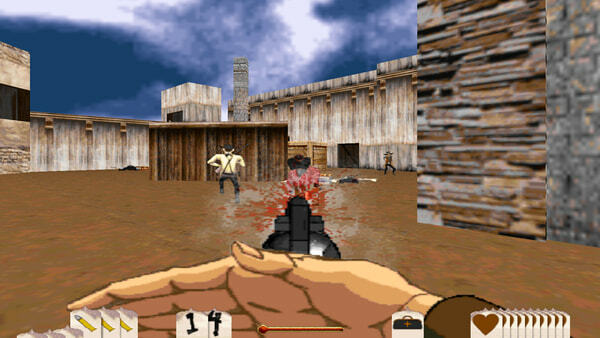 You’ll shoot your way through a twisted plot of greed and revenge. You’ll arm yourself with firearms, as well as your wits. So go ahead, and make your day. – Highly stylized characters with distinct personalities and weapons. 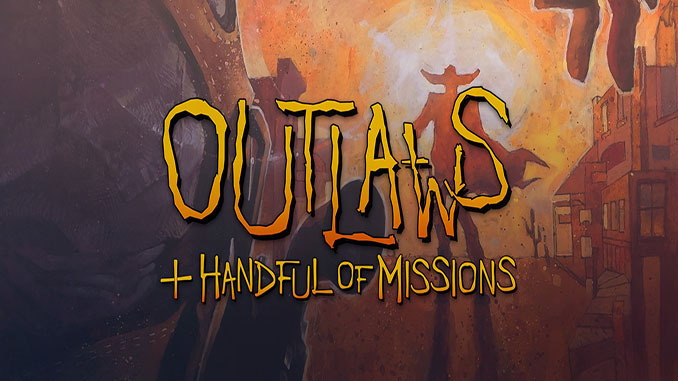 – Gameplay involving puzzle solving to tease the mind as well as the trigger finger. 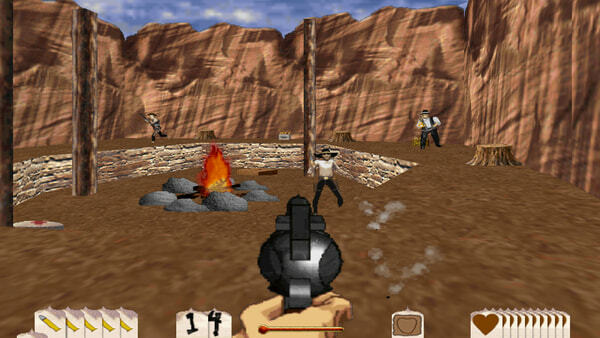 – Combines first-person Gun Slinging Action and Wild West Adventure in one game. Welcome home, pardner! We’ve been waiting for you here in the town of Sanctuary. Take your boots off and sit a spell. Ex-Marshal James Anderson lived a quiet life with his wife and daughter. One black day that life was shattered by a fancy-dressed, greed driven land baron intent on plowing down his farm to make way for the railroad.